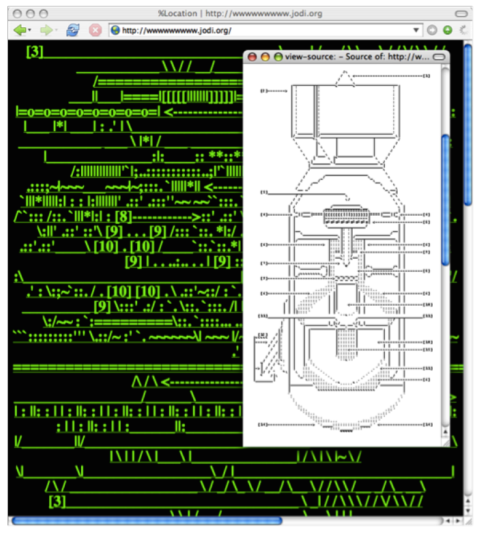 Rhizome | Blog Posts tagged "Prix Net Art"
Michael Connor | Fri Jul 17th, 2015 10:06 a.m. Lately, I've been feeling a sense of inhibition relating to Josephine Bosma's book Nettitudes, which I've had checked out from the library for the past six months. I started getting emails a few weeks ago that the book had to be returned, each one charting a steadily increasing overdue fine. (Update: the book is now being billed as lost.) The idea of returning the book became a source of anxiety, because even though I could make a copy or buy another one, I've become attached to it. Also, I don't quite remember where I put it. This is relevant to my job because the Prix Net Art announcement, which went up earlier this week, had to of course include a definition of net art. And as with last year, this definition was something Chronus and TASML curator and Prix instigator and co-organizer Zhang Ga and I discussed intently. As Zhang has argued from the beginning, one signficant motivation for this prize was to publicly discuss and debate the definition of net art. 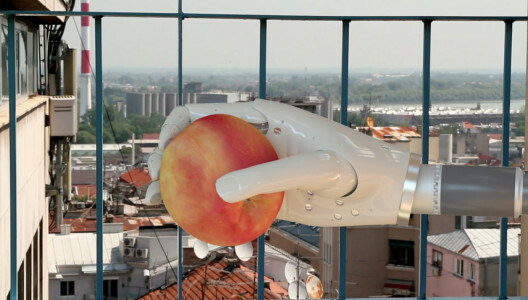 Rhizome | Thu Oct 30th, 2014 10 a.m.
After extensive deliberation, the Prix Net Art jury—comprising curators Michael Connor, Samantha Culp, Zhang Ga, and Sabine Himmelsbach—is proud to announce that inaugural $10,000 Prix Net Art is awarded to artist duo JODI, with a $5,000 Award of Distinction granted to Kari Altmann. 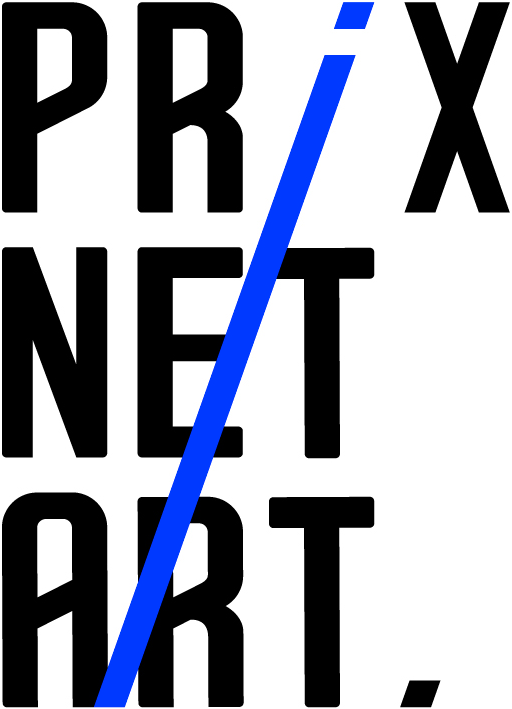 For detailed information about Prix Net Art, visit prixnetart.org. The internet is more than just a canvas, medium, or publishing platform for art. The internet is a system that links human and machine intelligence to produce politics, economics, culture, and subjectivities. To make "internet art" is to intervene in, or participate mindfully in, these processes.